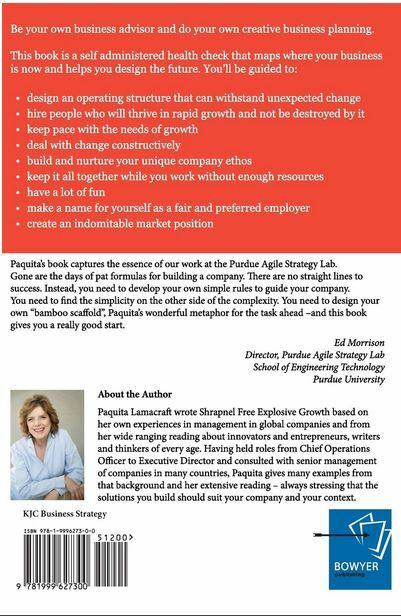 Growing a business is never easy. 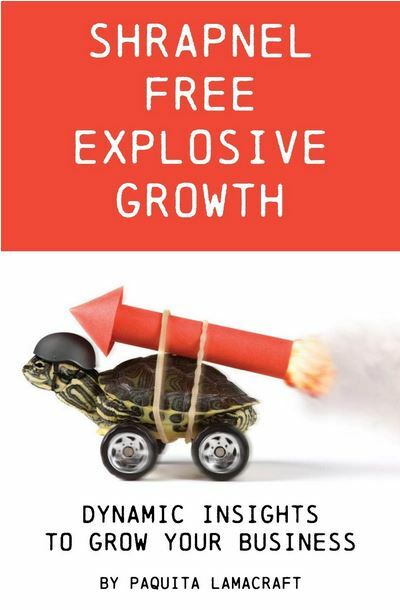 A fast growing business brings unexpected challenges. 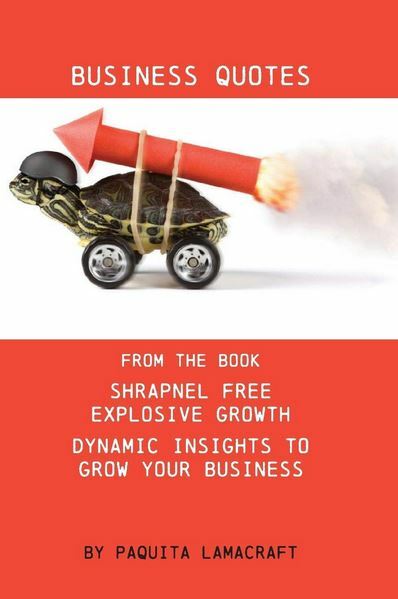 'Shrapnel Free Explosive Growth' guides you through examples and diagnostics to be your own business analyst to design workable structures that will foster growth and minimise costly errors. Within 'Shrapnel Free' there are many great quotes - not your usual collection! 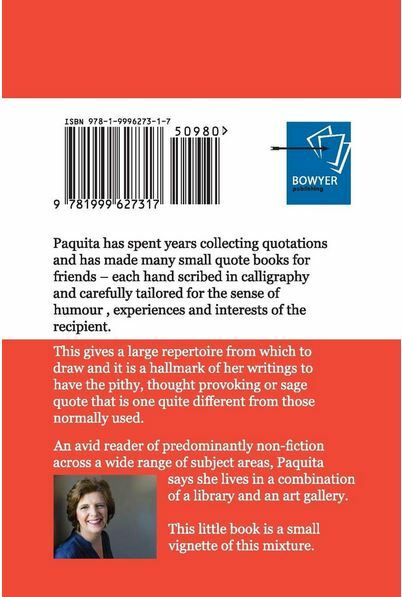 This quirky little book of Business Quotations lists the quote together with captivating Victorian line art - and gives some insight into the background and philosophy of the person whose words are quoted. A great little gift book.